In 2011, we were invited by a group of accountants to discuss how technology can benefit the interaction between an accountant and their customers. After listening to the accountants' requirements, and providing a solution, the Accountants' App was born. 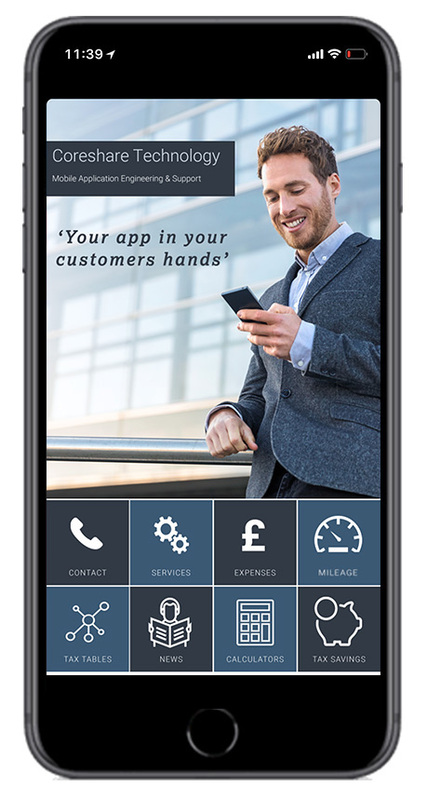 The aim of the app was to provide customers with a friendly, easy to use iOS / Android App that would essentially replace any printed card previously given yearly to the customer. 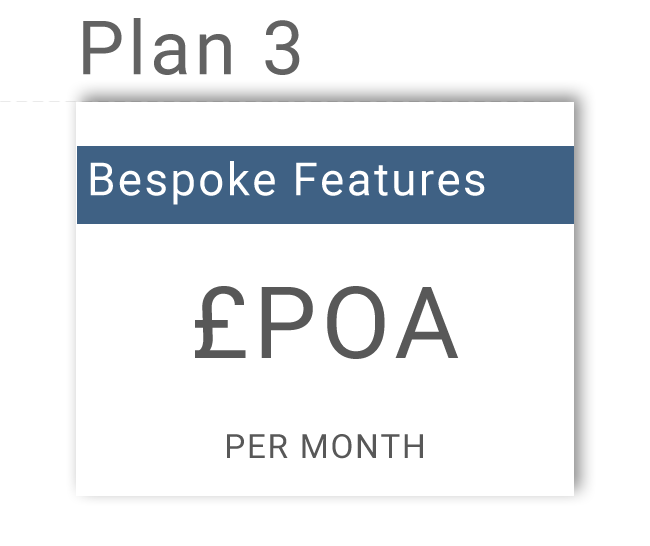 The accountants made savings on the printing and the end-user benefited from a modern day version of the 'card' along with a wealth of further features. The app is updated yearly with all tax tables required and support is provided when required via a call to our help desk. 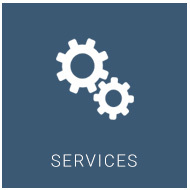 Although the accountants can control the information inside of their own app via a content management system, the app is also both scalable and we are able to build in any further requirements a specific firm may have. If you would like a demonstration of the app please head to the Google Play Store or Apple App Store and download 'Coreshare'. Here you will find the app branded to our own specifications and this very branding is included in the price. 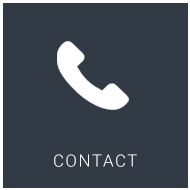 Customers, and potential customers, can easily contact you through website, email and telephone links. 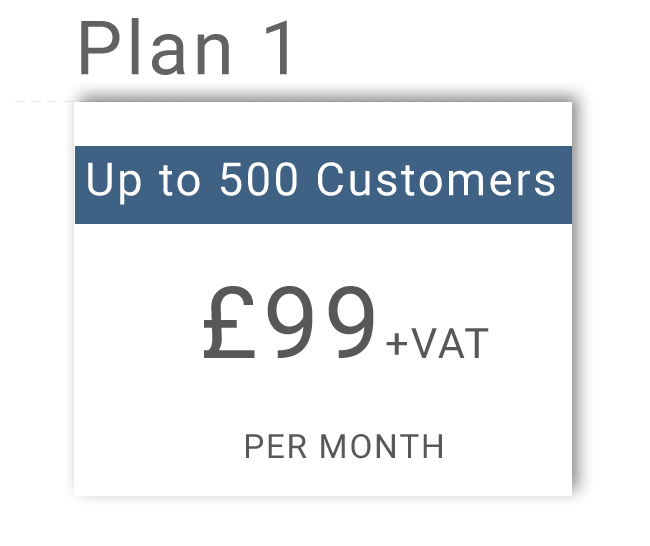 Make sure that all of your customers, and potential customers, now all of the services you can offer. 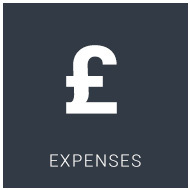 Your customers can record their expenses within the app and then email them straight into you in CSV format. 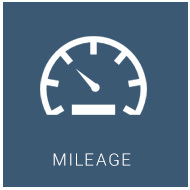 Your customers can record their business mileage through GPS tracking and email you a CSV file for their expenses. 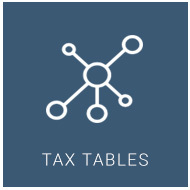 No need to phone you every time they want to check a tax threshold, the tables are always in their pockets. 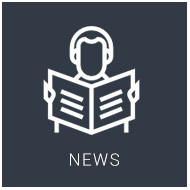 Let customers now what your latest practice news is, including sending them instant Push Notifications. 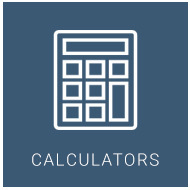 Your customers can see estimates of tax liabilities with the easy to use Tax Calculators. 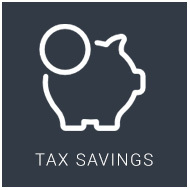 A few ideas of tax savings that your customers might be interested in you arranging for them. Book a demo of the app. • Your brand and exclusive content across the app - you get to work with one of our dedicated designers to create the unique look and feel of your app. 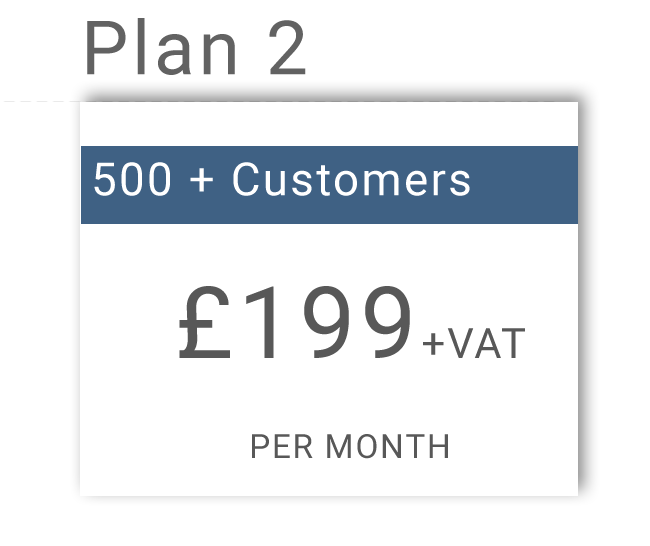 • Unlimited push messaging to your clients - get in touch with both individuals and groups of clients at the push of a button with a tool proven to be 5 times more effective than email.